Did you know your own body produces usable energy through body heat? The makers of the PowerWatch by Matrix have figured out how to harness body heat—and turn it into electricity. That electricity then recharges the smart watch while you wear it. There’s no need for a power cord or replacement batteries. Imagine never having to remove your fitness tracker or other mobile gear to charge it. 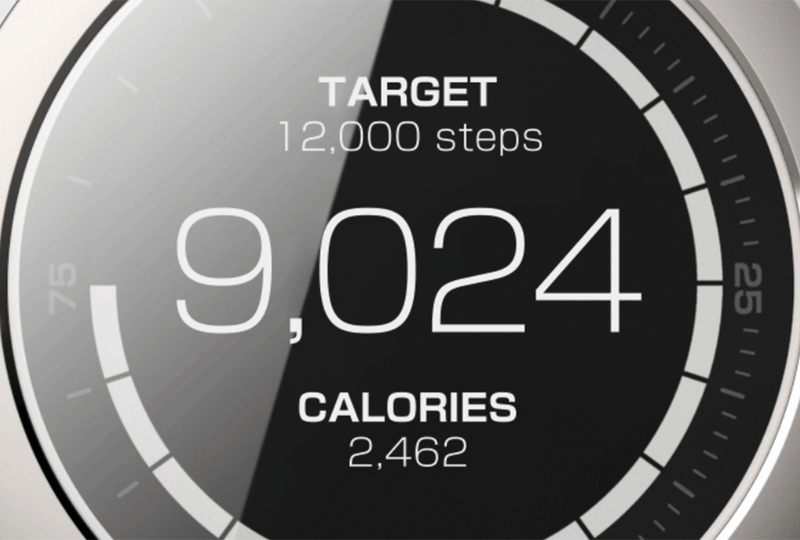 No waiting for more juice to keep tabs on your steps, sleep habits, calories burned, or even calendar notifications. The device is also water resistant for up to 50 meters (164 feet) depth, so there’s no reason to ever take it off. How does the no-plug recharging work? 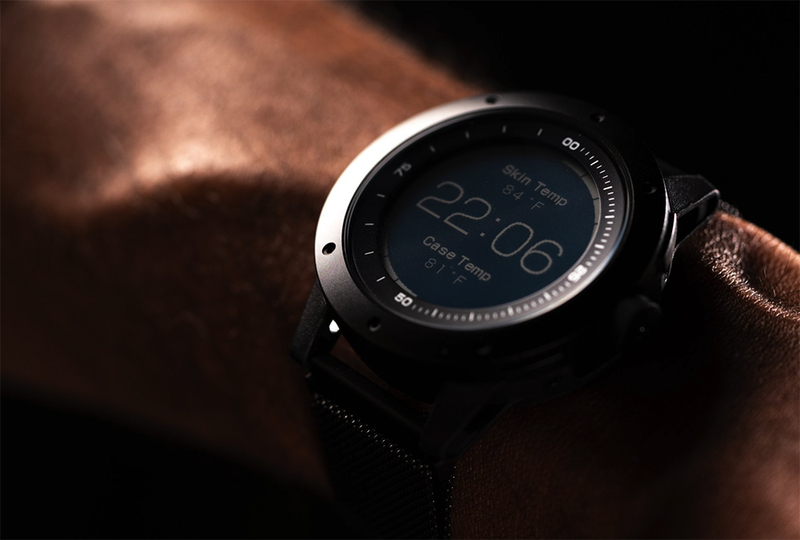 The watch uses thermoelectric technology. Tiny semiconductor “legs” are sandwiched between two sheets of material. One side collects body heat and passes it through the semiconductors, which turn it into electricity. The more semiconductors used, the greater the voltage produced. 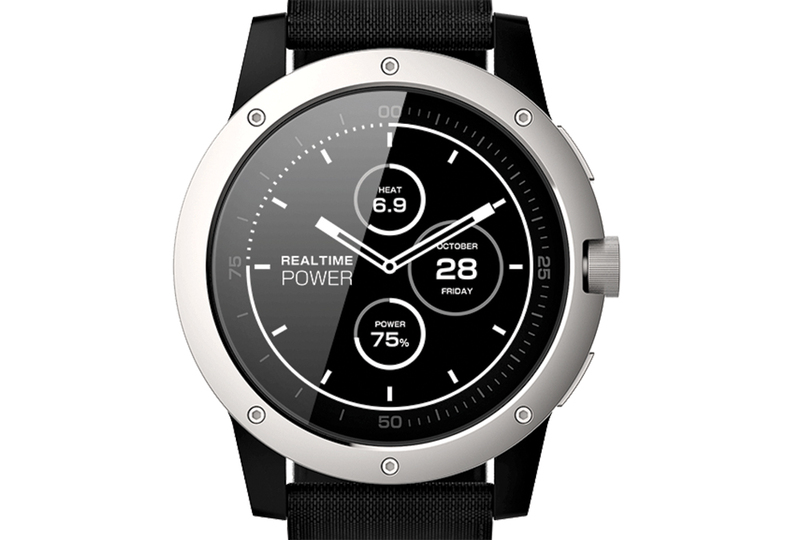 (The PowerWatch tracks how much electricity the wearer produces each day too. Another way to compete with friends!) NASA uses similar technology to power the Voyager spacecraft and the Mars rover, Curiosity. Soon, you could wear that space-age tech on your wrist. And it’s probably just the beginning for turning naturally occurring heat into usable electricity for other wearable tech. That's really cool, useful information that I would like to learn more about. I wonder how much we could power using ourselves? That sounds really weird, almost like being a slave to technology? That sounds cool, but I'm not letting that thing near me! Its more like technology is a slave to you, because without you it can get no power. Its not the coolest item, but is definitely a gateway for other inventions to come. I so want that because I don't have a phone, and I always like to know the time. That's really cool! I can see the future coming with all these new gadgets and gizmos. There was a book I read back when I was eleven or something like that and in it, they used their body heat to make light. I like the idea but like Ben R said.....that's just another level of laziness. I mean, how hard is it to change a watch battery? The batteries last a long time! It sound great all, but fid bits and app watch aren't good for you and watch that you never have too take off is that sound weird and bad. Jada H Can't you get a normal watch???? it is really simple to get normal watch and the battery last a long time so its not much of a difference. What if you got Hypothermia! I see that a lot of people think these inventions are lazy and pointless but here's the truth: We are conserving energy even in the most minute ways, such as body heat charging your watch, but think of it this way: if every person in the world wore one of these how much energy would that save? That means lower costs and less power production you need. Even though something like one watch doesn't make a difference, it does in the long run, and it also opens a gateway for more advanced and bigger things that will save actually large amounts of power. Still bad for your body. it will be just bad for you as a fid bit or an apple watch.Or it could be worse!! !